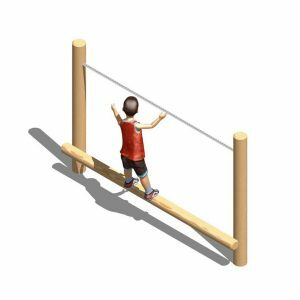 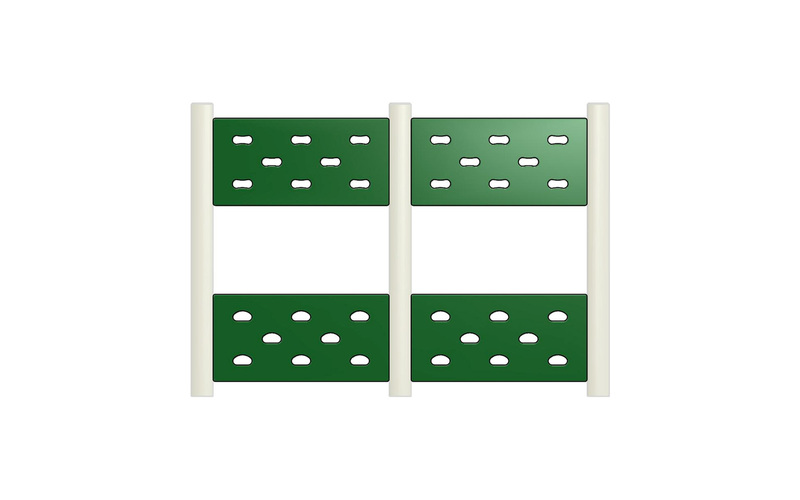 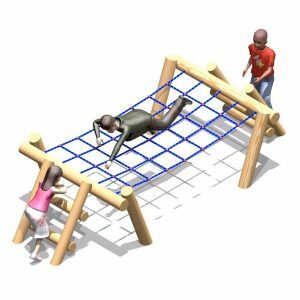 Split Traverse Wall – 2.3m width x 2m height – with cut-out hand and foot holds. 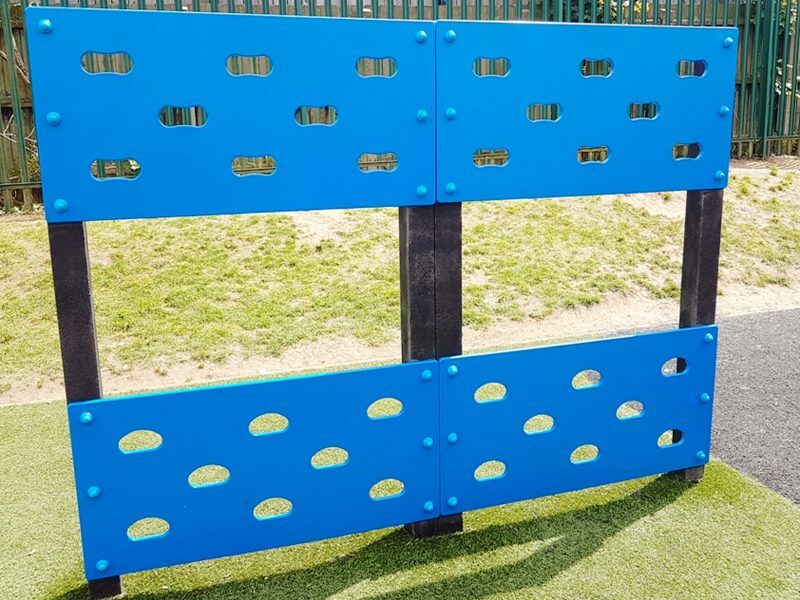 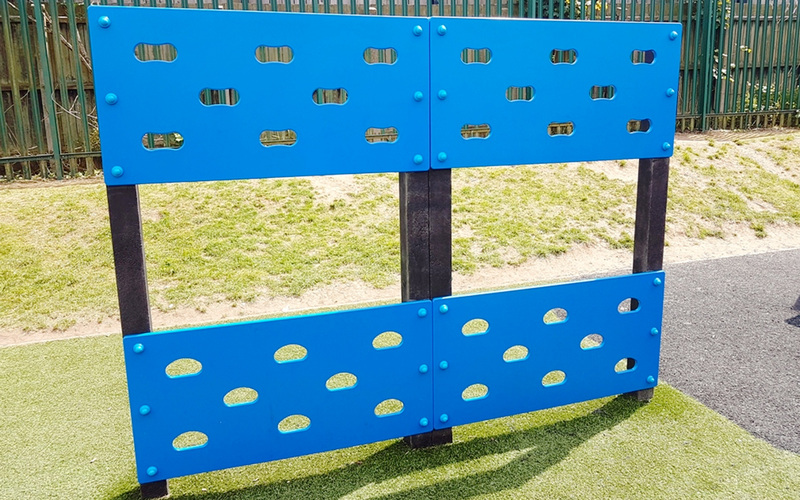 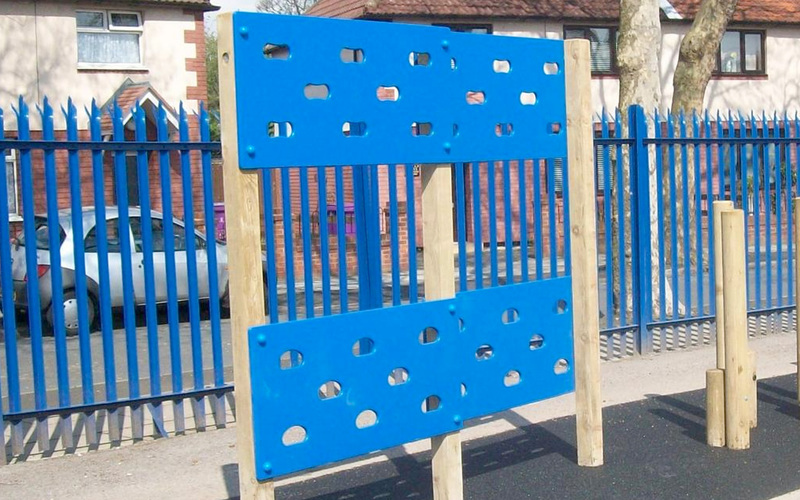 The Split Traverse Wall is available in a wide range of colours:- Red; Green; Blue; Orange; Black and Yellow. 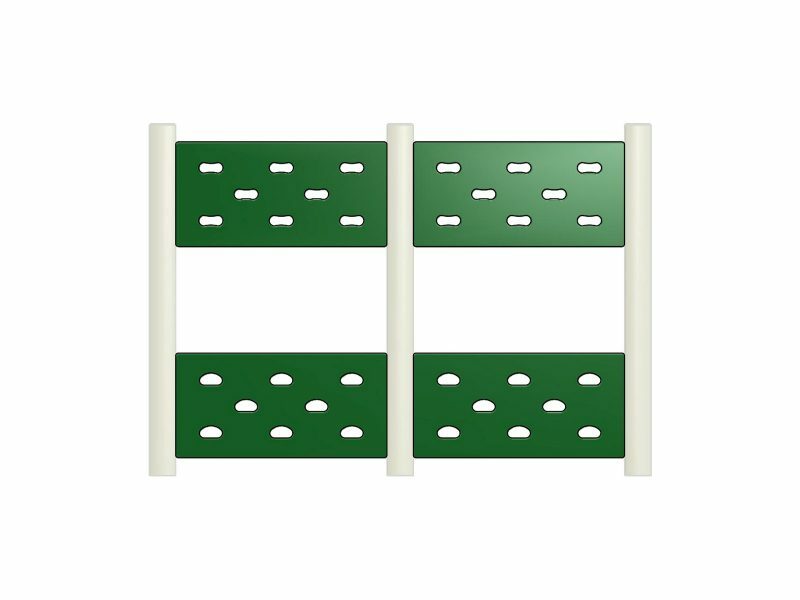 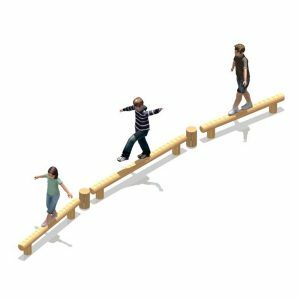 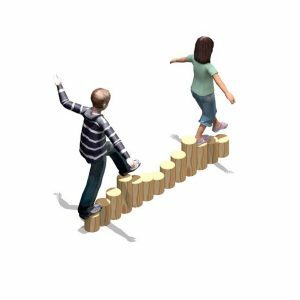 Now available with both timber and recycled plastic upright support posts. 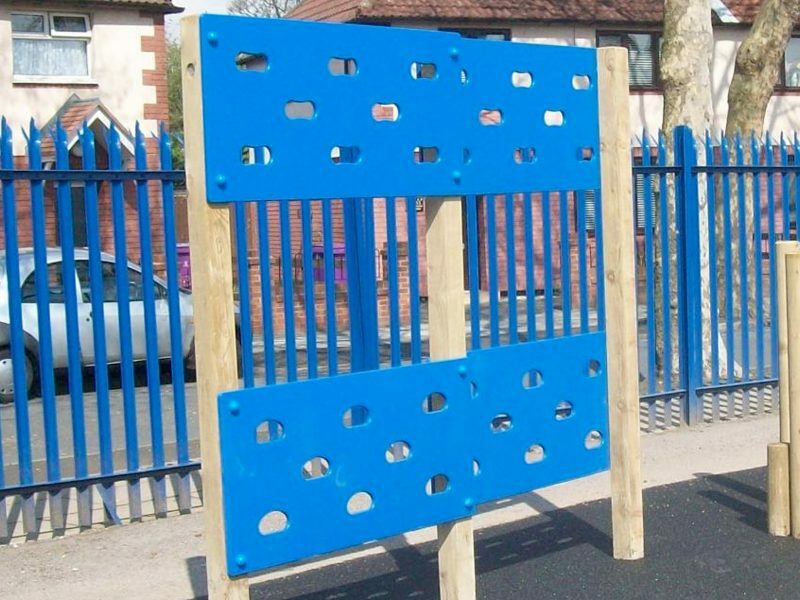 Climbing Wall panels are also available.